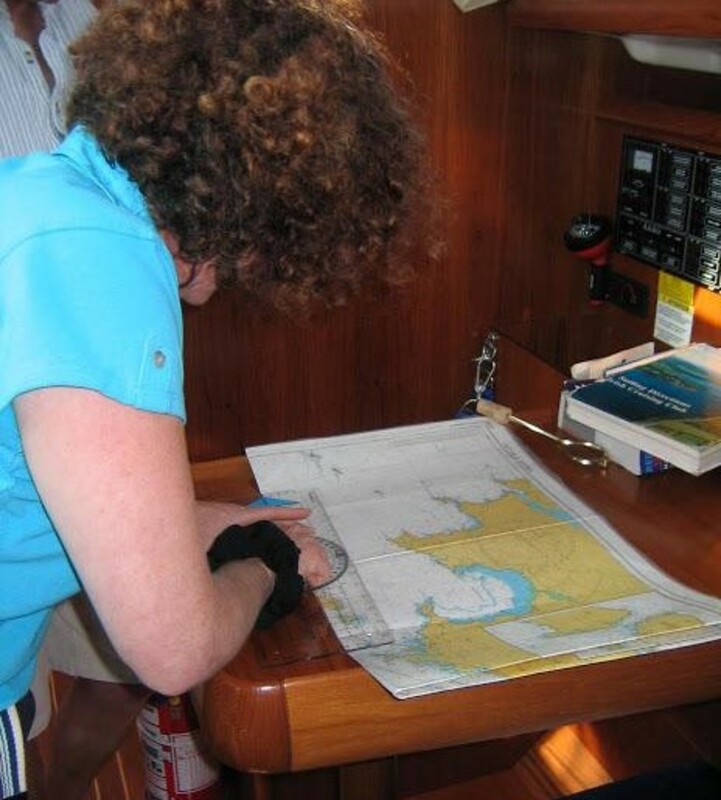 The seabased Day Skipper Course is aimed at teaching pilotage, navigation, seamanship, weather forecasting, victualing, engine maintenance, sail selection, and boat handling to standards required to skipper a cruising yacht by day in familiar tidal waters. Cost- €500 (or €800 for a private cabin) per week. Discounted prices for BBSC members. Course includes foul weather gear, life-jacket, mooring and marina fees, diesel, breakfast and lunch and one evening meal aboard (Bantry, Glengarriff and Castletownbere have good eateries ashore). You will need to bring waterproof footwear with grip sole (or footwear that can get wet) and a sleeping bag/pillow. This intensive 9 day course gives students both the shore based and seabased training which leads to the Day Skipper Practical. Cost- €910 (or €1500 for a private cabin) per week. Discounted prices for BBSC members at €820 (or €1350 for a private cabin). Course includes foul weather gear, life-jacket, mooring and marina fees, diesel, breakfast and lunch and one evening meal aboard (Bantry, Glengarriff and Castletownbere have good eateries ashore). You will need to bring waterproof footwear with grip sole (or footwear that can get wet) and a sleeping bag/pillow.